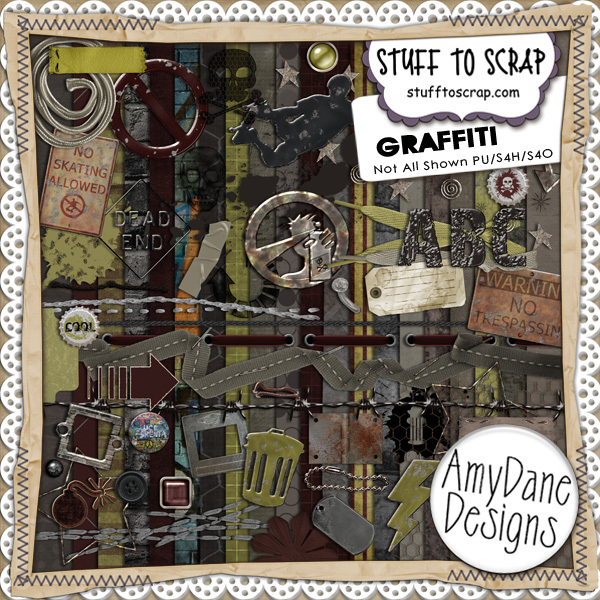 AmyDane Designs and Scraps N' Pieces have some great kits in the $2 bin today. 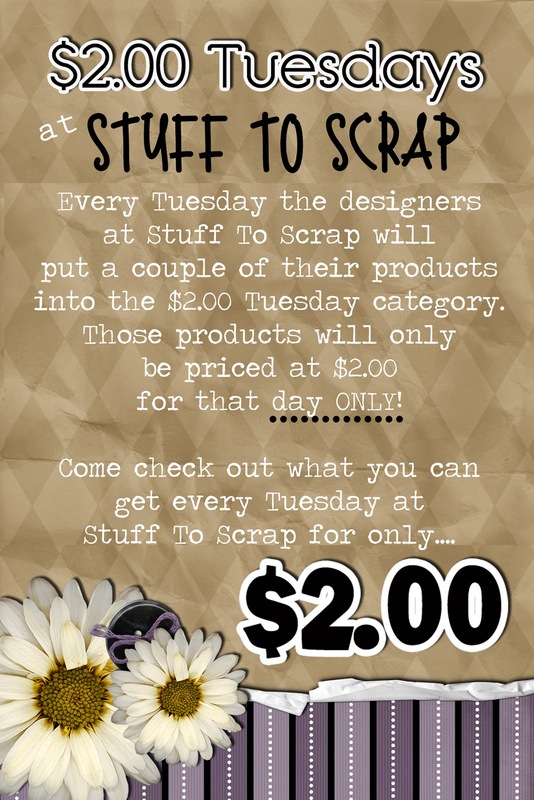 Images are linked to store. Fan Favorite - Graffiti is in the $2.00 Bin! 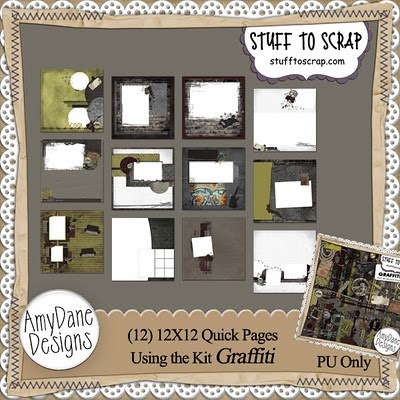 And the Graffiti Quick Pages! There are 12 in this pack!! 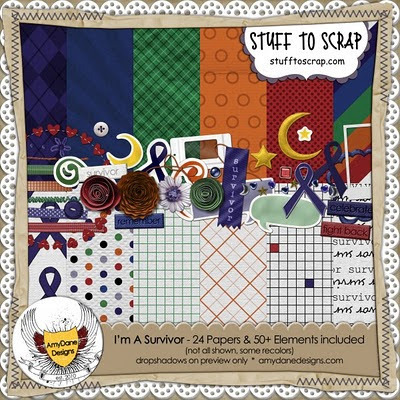 An awesome kit for cancer survivors and birthdays I'm a Survivor! Happy Birthday To You!!!! You can never go wrong with a Birthday kit. It seems that someone is always have a birthday. 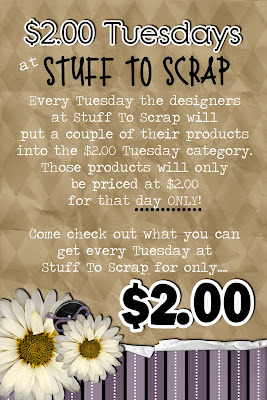 Scraps N' Pieces is putting their two Happy Birthday kits on sale, one for Boys and one for Girls.